Happy Wednesday Everyone! Today I'm thrilled to have author Donna Gallanti here with a guest post on getting past the agent gatekeeper. She was an intern at Jennifer De Chiatra Literary Agency so has excellent advice on this. And she's giving away a copy of her MG fantasy, JOSHUA AND THE LIGHTNING ROAD. Details of the giveaway will be at the end of the post. I love fantasies and this one sounds fantastic. GET YOUR MANUSCRIPT PAST THE GATEKEEPER! Based on personal experience as a first-reader intern for the Jennifer De Chiara Literary Agency, I’m sharing what can get your manuscript past the gatekeeper (the intern!) and in the hands of the agent. Was it a good story? Did it hold my attention? What are the most common stop-reading mistakes I experienced as a first-reader that led me to recommend the manuscript to an agent – or pass? Here’s eight problems that could be plaguing your manuscript and keeping you from getting an agent. Is there is a richness missing in your manuscript? Where are we? Another planet? Another town? A different world? Are these worlds like ours, but different? How? What are the differences? Lack of sun? Is the air the same? Different? Through dialogue you can show time and distance. • Write out a timeline of story. • Show us the world through the character’s eyes. Is your prose “jabby?” Do you notice that you have too many punchy sentences in a row? Look to intermix with longer sentences to give the reader a chance to breathe. 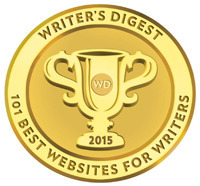 Is your manuscript bogged down with adverbs? Could dialogue or action could be used instead of multiple adverbs? Does your writing feel cumbersome with lots of –ing words? • Look to remove unnecessary internal dialogue that slows the pace down. • Make a list of repetitive words then go back and search and replace. • Do not report on every physical response. This can weigh the story down. Trust the reader to fill in the blanks with their own imagination. • Use one word that has the most meaning instead of several to describe something. TIP: Thrust us right into the story and reveal the main character’s desires and motivations right up front. The reader will catch up later. When it comes to repetitiveness, say it once in the right place. Say it twice or three times and the reader feels stupid. It can reveal an emerging writer not confident in their writing. Start with an info dump? Move it. Cut it up. Blend in later. Ask yourself, what is the incident that starts the character on his journey? YOU know it all – but the reader doesn’t need to know it all. Be selective in what you reveal and when you reveal it. Do you have “You See Bob” moments in your story where you feel the need to stop and explain? Well…don’t. • Rewrite this section in the character’s voice to see how much stronger this scene can be told, or show us the main character from another character’s point of view. • Incorporating dialogue and body language can provide another character’s point of view without breaking away from the voice the scene is written in. 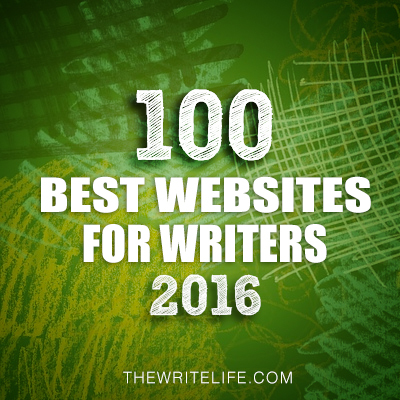 • Check for blocks of dialogue and cut up. • Incorporate dialogue in creative ways such as through journal entries, character quizzing, or action scenes. Too many exclamations in your dialogue? A character that is always hollering is not a fully dimensional character. How else can you write that sentence/scene to convey urgency? You don’t want your main character to be remembered as one who yells a lot. Is your story more than a good idea? It must be a great story that is executed on. Outer turning point: in each scene which things change that everyone can understand. Inner turning point: in each scene which the point-of-view character also changes as a result. Can there be too much action in your story? 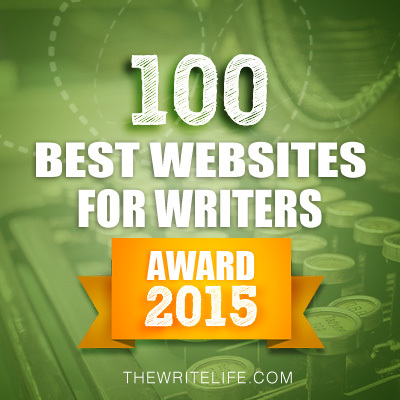 Is your story too active, too reactive, and over-dense with words, concepts and emotions? This makes for a frantic tale. It comes at you from every angle and is exhausting. The desire should be to invite readers to turn the pages, not run for cover. Deciding HOW and WHEN to reveal information is crucial. Decide on your method used to make a big reveal to increase pacing and tension. HINT: Don’t bury it in the middle of a paragraph! • Move story along by cutting out extra, unnecessary details in action moments. • Don’t have your character waffle back and forth! Chart their growth as they grow in the story. • Incorporate the setting to add a richer layer to the story instead of using biological emotion. Take a break from the action, let it explode all around, then let it settle and give your character time to digest and reflect on all that has happened. They need to breathe (and so does the reader). • Weave in only the necessary information throughout the story to keep the reader’s interest, keep tension high, keep the reader wondering, and keep it dramatic – no matter the genre. If you revise your manuscript with these issues in mind, you could strengthen your story with enough power to get it past that agent gatekeeper. As a first-reader intern I recognized many of the same issues in my own work and this helped me improve my own story, leading to an agent and a two-book deal. Literary agents are overwhelmed with submissions from writers of all levels and their time is limited – allowing them to be choosier than ever with the titles they represent. Help them choose yours! **GIVEAWAY** Donna is offering one copy of her debut middle grade fantasy novel Joshua and the Lightning Road to a random commenter. E-book or print. U.S. only. 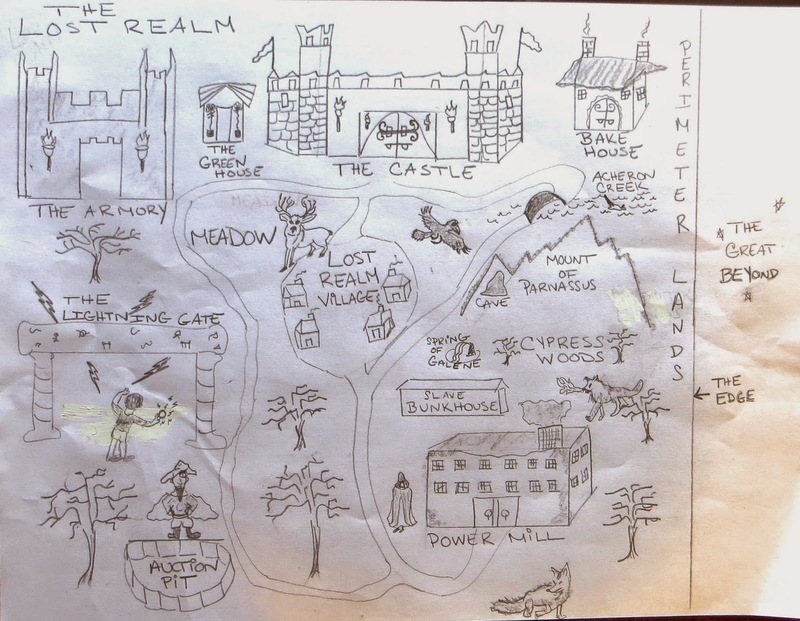 Donna Galanti attended an English school housed in a magical castle, where her wild imagination was held back only by her itchy uniform (bowler hat and tie included!). There she fell in love with the worlds of C.S. Lewis and Roald Dahl, and wrote her first fantasy about Dodo birds, wizards, and a flying ship. She’s lived in other exotic locations, including Hawaii where she served as a U.S. Navy photographer. She now lives with her family and two crazy cats in an old farmhouse, and dreams of returning one day to a castle. 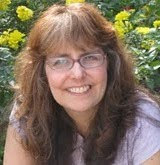 Donna is the author of the Joshua and The Lightning Road series (Month9Books) and blogs at Project Mayhem. Visit her at www.donnagalanti.com or on Amazon. Donna has generously offered a e-book or print copy of JOSHUA AND THE LIGHTNING ROAD for a giveaway. To enter, all you need to do is be a follower (just click the follow button if you’re not a follower) and leave a comment through May 16th. I’ll announce the winner on May 18th. If your e-mail is not on your Google Profile, please leave it in the comments. If you mention this contest on Twitter, Facebook, or your blog, mention this in the comments and I'll give you an extra entry. This giveaway is for US only. 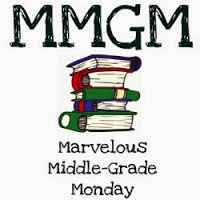 Marvelous Middle Grade Monday was started by Shannon Messenger. 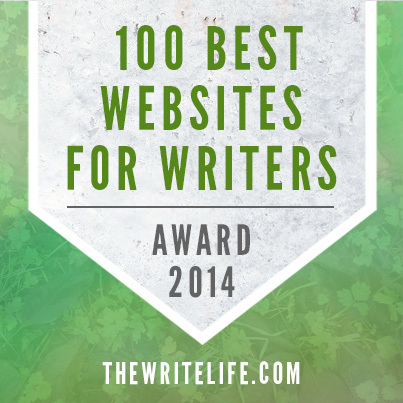 Find all the other middle grade bloggers on her blog. Next Monday I have an interview with debut author Jenny Martin and a giveaway of her YA science fiction TRACKED. 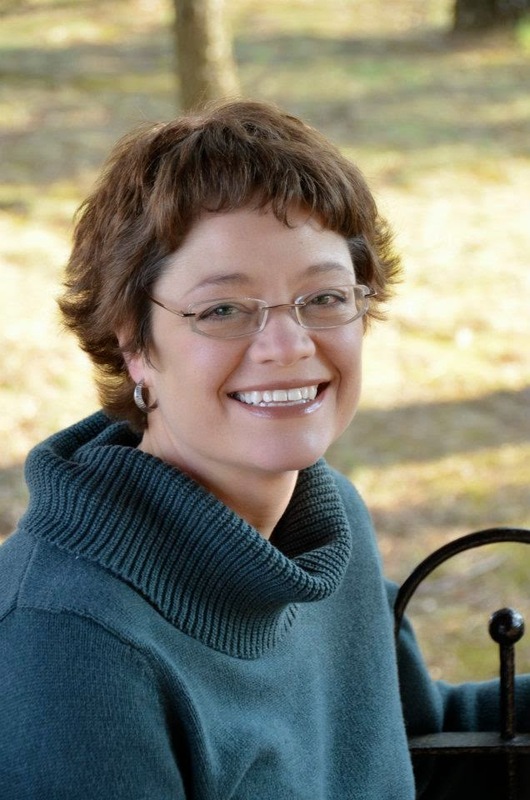 Next Wednesday I have a guest post by debut author Sharon Huss Roat and a giveaway of her YA contemporary, BETWEEN THE NOTES. The following Monday I have a guest post by debut author Holly Bodger and her agent, Lauren MacLeod, with a query critique giveaway and a giveaway of 5 to 1, Holly's futuristic, multicultural story. Natalie and Casey, thanks so much for having me on today! I learned so much in deconstructing manuscripts for the agency and it really helped me see issues in my own work. Highly recommend interning in this way to improve your craft as a writer! Donna, this is WONDERFUL ADVICE! And -- like many of the posts I read hear at Literary Rambles -- it's getting bookmarked for use in some of the community ed classes I teach on getting published. What wonderful tips, many thanks for sharing that! Thanks Danielle. I hope I took my own advice! LOL. So much comes together in writing a story. I am in the thick of that now with revisions for book 2 that are due back to my editor soon. It's always good to see these little reminders. By the way, Donna's book looks really cute. Vanessa, no matter how much I learn I find I can still learn more and still need those reminders of what I have added to my writer's toolbox. Thanks for the kind words about my book! I've read and reviewed Donna's book, so I'm on record as having loved it. Great kid read. Well, great read because I lapped it up and I'm no kid. Lee, thanks for stopping by and for reading Joshua and the Lightning Road! So glad you enjoyed. And I so enjoyed your book. The Great Timelock Disaster! What a fun sounding story. Too bad it's not an audiobook. Great advice too. Congrats, Donna! And what great tips! That's a great check list for writers.I can see too much action being positively exhausting. Really great tips! I'm bookmarking this, so I can refer to it later when I'm doing final edits. Thank you so much! And congrats, Donna, on Joshua and the Lightning Road! It sounds fantastic! Fantastic tutorial by Donna. She's magic! Aww, thanks Michael! You've got the magic touch too and so awesome to be part of Project Mayhem with you and all the folks! A great check list for every writer to keep on his/her desk. Your books sounds amazing, Donna... All the best! Thanks for featuring Donna today, Natalie! Hey Michael, I can understand your frustration but interns have a partnership with the agents and are handpicked carefully based on relationships, experiences, and professionalism. I work for an Ad Agency and we rely on interns as well to vette many projects. Many agents ask for 5-20 pages with a query so they have a good understanding when they request a MS and hand off to an intern. And the intern IS just a first reader who can recommend that the agent read the work and the work is ready or not - and how the writer can improve the MS to re-submit. So overall it is a positive experience and the interns are experienced readers/writers. So have faith that your MS is in the right hands! I do agree it IS subjective but we writers as interns WANT folks to succeed - we know that their life blood is in our hands and we take it VERY seriously because most of us are in the same position with querying! So, in a way we are our biggest champions! Donna, that is a very concise list of things writers need to watch for in their manuscripts. 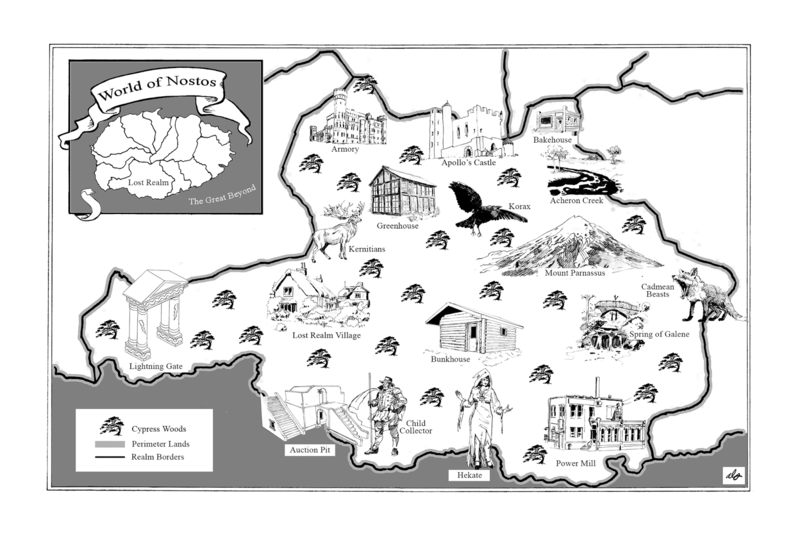 I used real places in my books, so I relied on Google maps for placement and distances. It really helped. Thanks for the great tips, Donna, and congrats on your novel! Thanks for the insightful info Donna (nice to meet you). I don't have time to read it all, but i book marked it for later reference. Skimming through, its good info I need to be aware of. Thanks for the awesome tips, Donna. 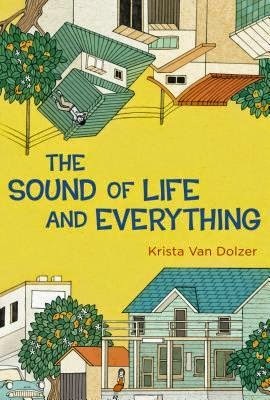 Your book sounds wonderful. Congratulations! Whoa, so many great tips here. I need to bookmark it so I can refer to it when I'm revising. Thank you for sharing these! Absolutely Tyrean! I love the sharing camaraderie amongst writers. We can all learn from each other - and must do so to achieve success. I've learned that we can write alone but we can't get published alone. Donna this is super advice. I need to check my manuscript for most of these faults and work on them. Excellent tips. Made me go scrambling back to my manuscripts. As for Donna's new book, I'll have a review of JOSHUA AND THE LIGHTNING ROAD on my blog next Monday. Thanks for the great post. Congrats on your book deal - the book sounds fantastic and I'd love to read it. Wonderful advice you've given; I'm definitely bookmarking to reread as I revise and revise and revise...! This book looks like a lot of fun. I think my grandson would love it. What a wonderful, rich post. I am going to print this one out and keep it. I especially like the reminder, "Trust the reader to fill in the blanks with their own imagination." That's not only good for checking narrative flow, but so many places in a manuscript. Thanks for this post! I loved that example where she showed how to remove the use of "I" in her first person perspective. Her example also gave her character more voice. Going to go back through my MS and implement this one! Oh boy, Margo, I wasn't aware of this technique beforehand and had to go through my entire manuscript to revamp it. It was painful and time consuming but made my story so much better. You can bet I am super aware of it now when I draft new work! I really need to work on "showing" more than "telling." This was chock full of wonderful tips. I'll have to use this as a reference again and again. Your book sounds like a great read! Thanks Donna and Natalie! 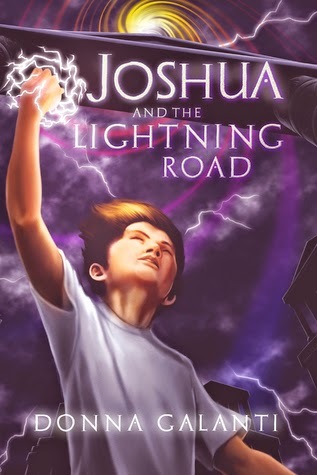 We recently reviewed Joshua and the Lightning Road on our blog and we are so excited for Donna! What a fabulous book! Fantastic tips. I appreciate the list--thank you for sharing them and holding a giveaway. 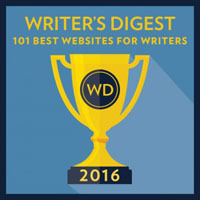 Great advice for writers! The book sounds like like a fun read too. Thanks for the amazing tips! I follow on Bloglovin, im josy15love. I so appreciate these tips even if they make me a little terrified. This was an action-packed adventure mixed with futuristic creatures and ancients myths. You can't beat that for an exciting combination.